1. 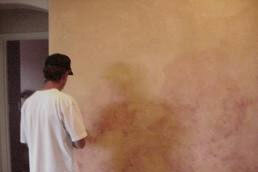 What type of work has Pro Painters LTD done on your project? 2. Has Pro Painters LTD performed the post-painting follow up call? 3. What types of actions were taken after job completion? 4. What types of preparation work were performed? 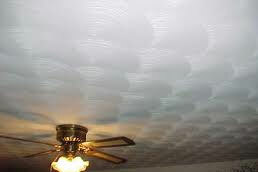 Walls and ceilings are inspected for cracks, nail pops, damage etc. 5. 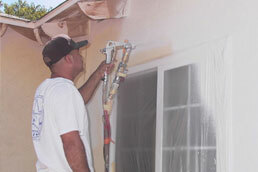 What characteristics have you noticed in Pro Painters LTD staff during the work in your home? 6. What is the percentage of your satisfaction with the work? 7. Which word describes in the best way the work of Pro Painters staff? 8. Would you recommend Pro Painters LTD? 9. How would you like to contribute to our improvements? 10. What should be the primary reason for us to visit you again? 11. 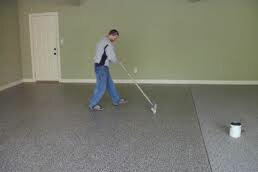 What is your personal opinion about your home after our work? 12. 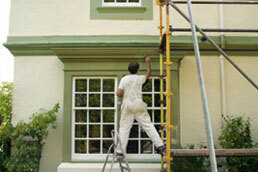 How did you find out about Pro Painters LTD? 13. 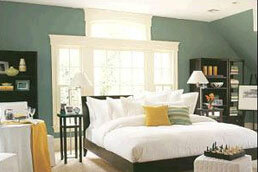 Can we use the pictures and survey of your home as a reference?